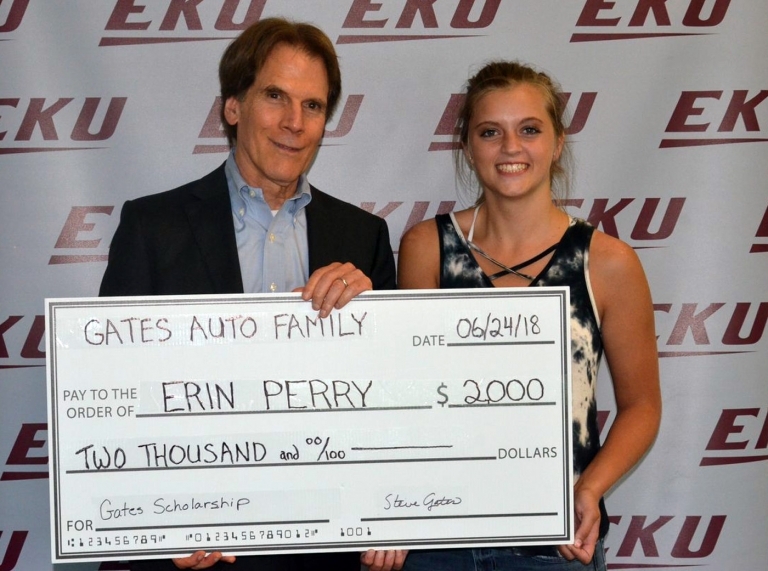 Admission to the EKU Upward Bound program is based on several things: grades, test scores, a written essay, and an in-person interview with UB staff. Applying to the program does NOT guarantee admission! Preference is given to students in ninth and tenth grades and/or students with a 2.5GPA or above. Each September, approximately 30-40 positions in the program become available due to spaces being vacated by graduating seniors. EKU Upward Bound serves a total of 125 students. Once we're full - we're full! So, apply today!!! An application to the program is available here. 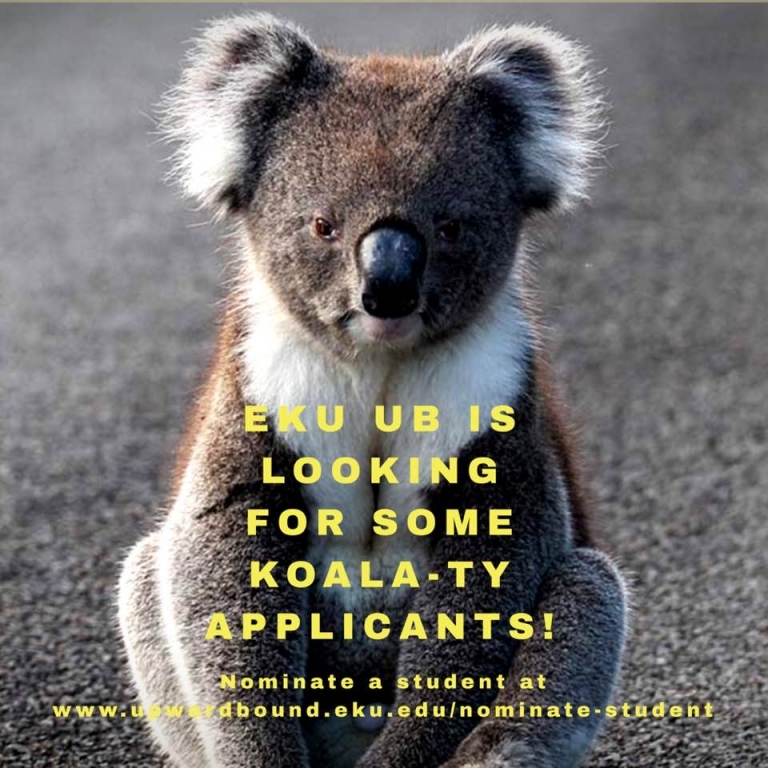 Applications (and accompanying materials) can be faxed to (859) 622-7877 or emailed to becca.morrison@eku.edu.